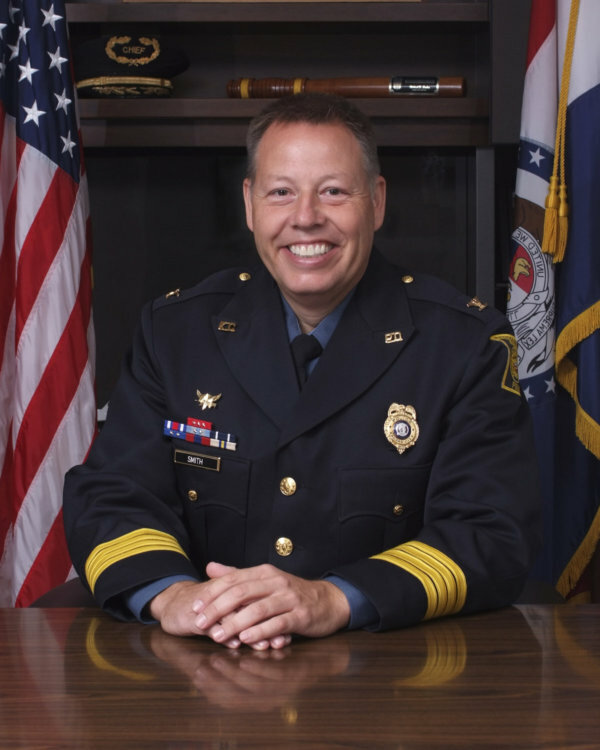 Police Foundation of Kansas City – Investing today…for a safer tomorrow! Thank you to everyone who answered #ACallForBackupKC to raise funds for the Police Foundation of Kansas City. A Foundation for a Safer Community! The Police Foundation of Kansas City, is a 501 (c) (3) corporation formed by citizens focused on reducing crime and to making the community safe for all concerned. 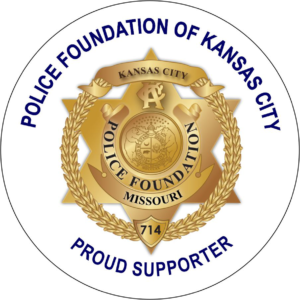 The Foundation does so by generating funds and other support for the Kansas City, Missouri, Police Department to enhance public safety and law enforcement programs that are beyond the level of support of other funding. Good to place on the inside of a window for a car, home or business to show your support. 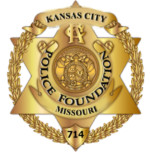 The Police Foundation is an incredibly valuable asset to the Kansas City Missouri Police department and to all of Kansas City. With their support, we’re able to train and equip our officers in a way that allows them to more efficiently and effectively carry out their duties. Over the last several years, the Police Foundation has provided millions of dollars in equipment, technology, and training to our department, which is well beyond the level of support of other funding. We have been able to use those things strategically to prevent and solve violent crimes. The Foundation’s work and contributions to our department make Kansas City a safer place for all of us, and we are grateful for their partnership.